In 2001, China both attained WTO status and won the bid to host the Olympics. The resulting national frenzy threw China’s doors open wide, and commanded increased attention from the rest of the world. New York commercial photographer Shannon Frady, while shooting and producing in China for IBM, Olay, Shell Oil, Cosmopolitan, Elle, and many others, was drawn into the maelstrom of China’s new cultural revolution. 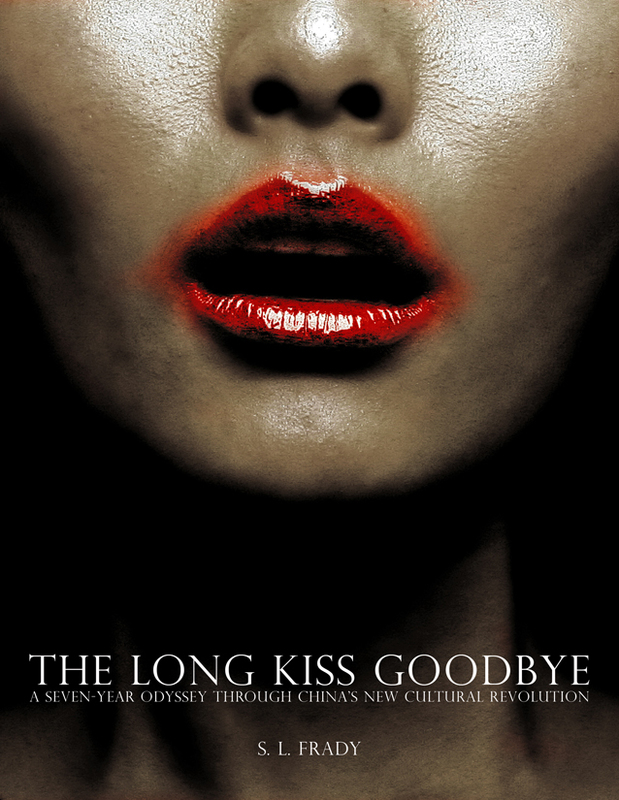 THE LONG KISS GOODBYE — a reference to China’s long-term reluctant departure from political and cultural foibles still isolating it from the rest of the world — is the personal story in pictures of Frady’s experiences during China’s 2001-2008 “coming out party.” Brushes with espionage, criminality, the surreal and other intrigue finally led to an escape route through Southeast Asia back to New York, afforded by Frady’s last client in Asia, Malaysia Airlines.